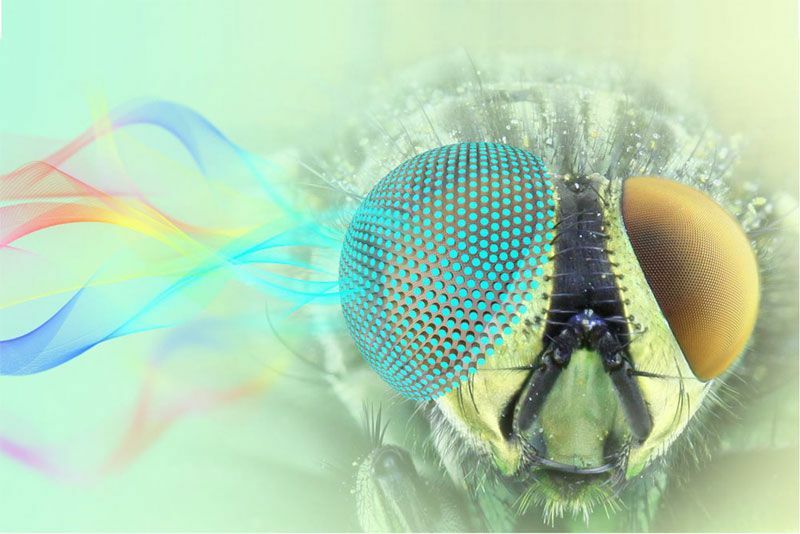 Scientists have developed a first-of-its-kind device that generates electricity from nothing other than the natural phenomenon of snowfall. 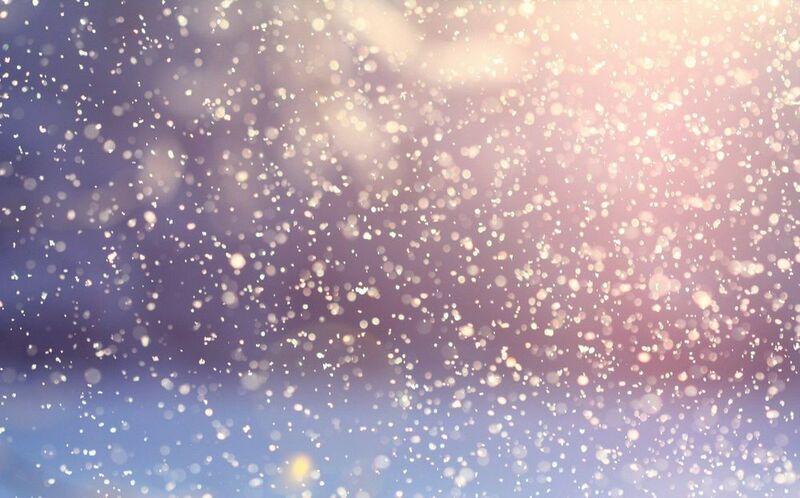 Based upon the principles of the triboelectric effect, in which electrical charge is generated after two materials come into contact with one another, the researchers’ new technology exploits the fact that snow particles carry a positive electrical charge. Because of that, snowflakes give up electrons, provided they get a chance to interact with the right, negatively charged substance. 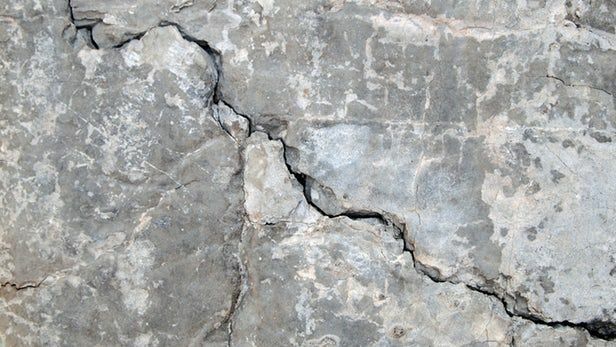 If cracks in concrete can be fixed when they’re still tiny, then they can’t become large cracks that ultimately cause structures such as bridges to collapse. 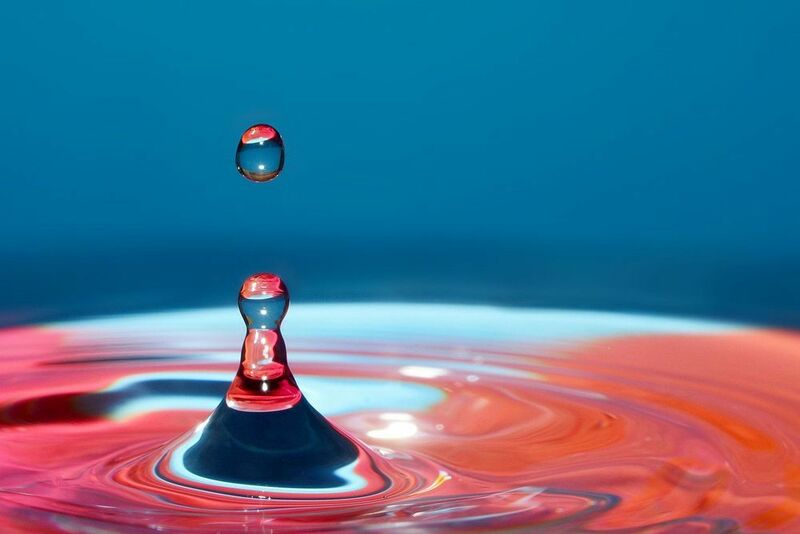 It is with this in mind that various experimental types of self-healing concrete have been developed in recent years. 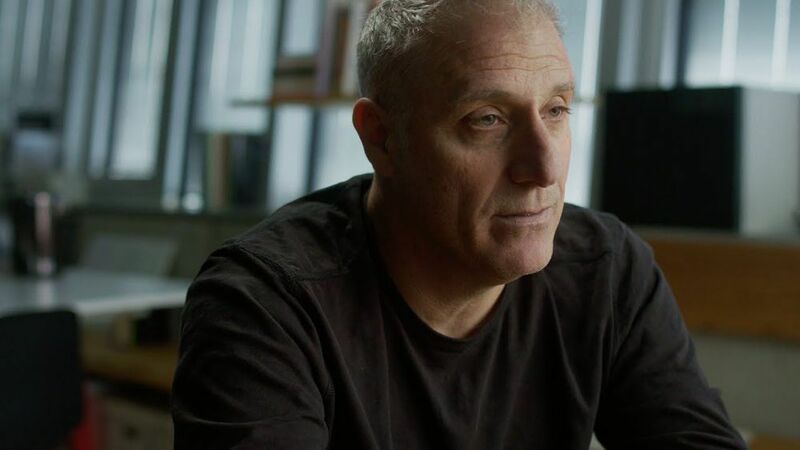 One of the latest utilizes a type of fungus to do the healing. The Futurecraft Loop performance running shoes can be returned to Adidas, where they will be ground up to make more shoes, again and again. So, recycling is a mess. Manufacturers have sold us on the idea that it’s the consumer’s responsibility to recycle the manufacturer’s product, ostensibly relieving the manufacturer of responsibility for all the trash their products generate. Meanwhile, despite many of us trying our best to uphold our end of the deal, recycling is complicated – and in the end, 91 percent of plastic, for example, is not recycled. A crisp, clear winter day over France provided the International Space Station a detailed view of the city of Paris. 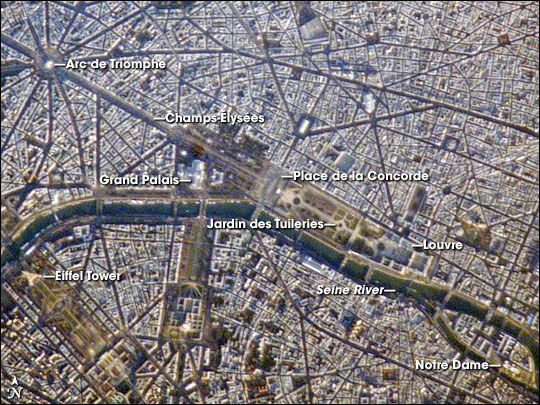 This image, rotated and cropped from the original, shows the recognizable street pattern of the city—and some of the world’s most notable landmarks—along the Seine River. One of the main avenues radiating like spokes from the Arc de Triomphe (image upper left) is the Avenue des Champs-Élysées running southeast to the Garden of Tuileries (Jardin des Tuileries). The garden—recognizable by its light green color relative to the surrounding built materials—was originally commissioned by Catherine de Medici in 1559, and is now bounded by the Place de la Concorde to the northeast and the Louvre museum along the Seine River at the southeast end. Other, similarly colored parks and greenspaces are visible throughout the image. Farther south on the Seine is the Íle de la Cité, location of the famous Notre Dame cathedral. Perhaps most prominent is the characteristic €œA € profile of the Eiffel Tower west of the Jardin des Tuileries, highlighted by morning sunlight. 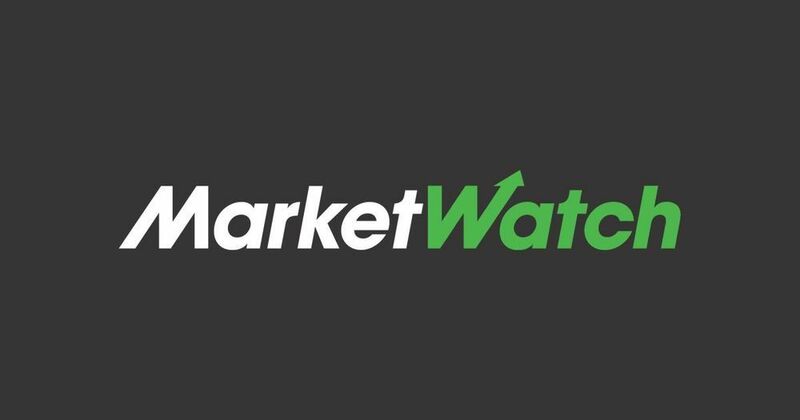 Israeli researchers have printed a 3D heart using a patient’s own cells, something they say could be used to patch diseased hearts — and possibly, full transplants. 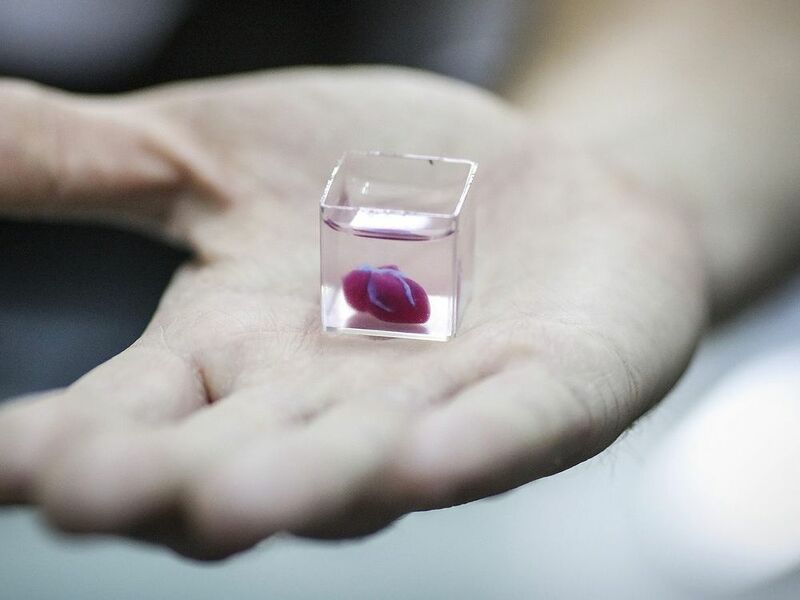 The heart the Tel Aviv University team printed in about three hours is too small for humans — about 2.5 centimeters, or the size of a rabbit’s heart. 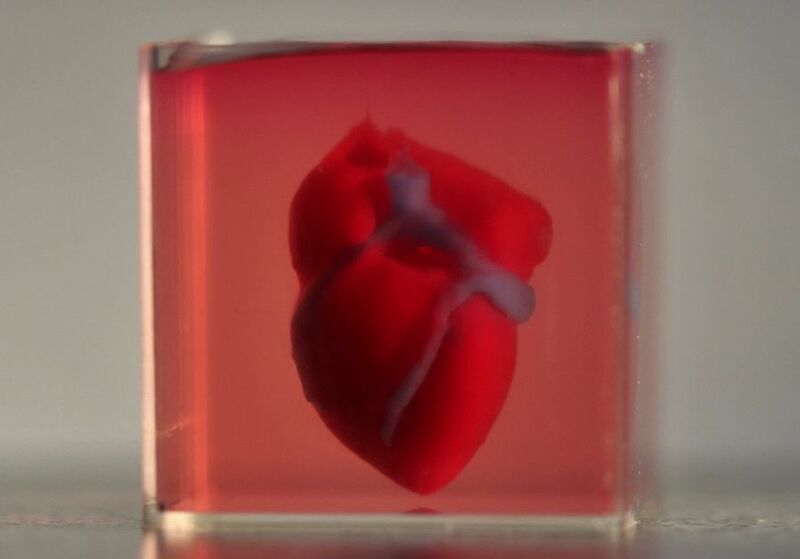 But it’s the first to be printed with all blood vessels, ventricles and chambers, using an ink made from the patient’s own biological materials.